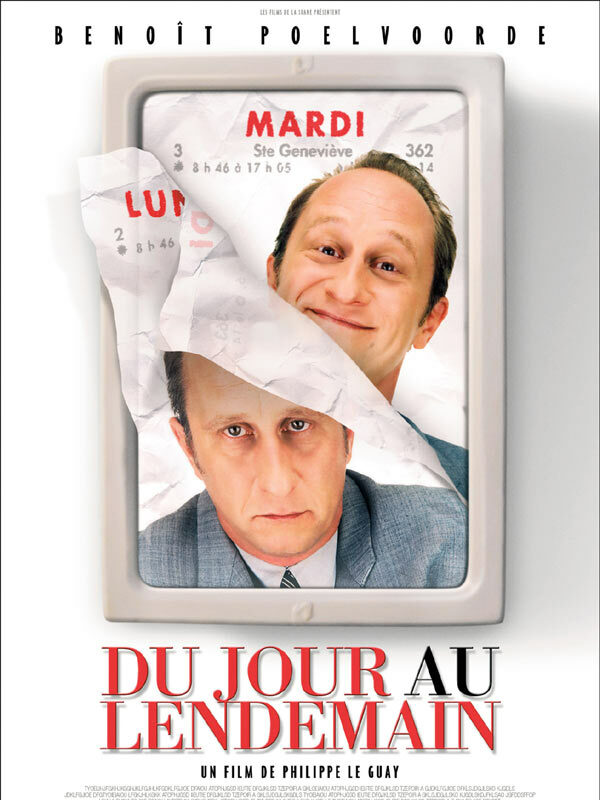 Life is pretty thankless of François Berthier: a dog howls all night and prevents him from sleeping, the coffee machine blows up in his face, he cries, the office boss at the bank humiliates him and threatens to fire him. And then, from one day to the next, everything that was violent or painful for François is transformed, as though by a miracle. What's happening? Why has the world so suddenly become gentle and enchanting? This is the riddle that François will try to resolve. He realises that everyone has their reasons and that a cluster of circumstances is conspiring to create his new-found happiness. But it is not enough that things are going well - they also have t be accepted.